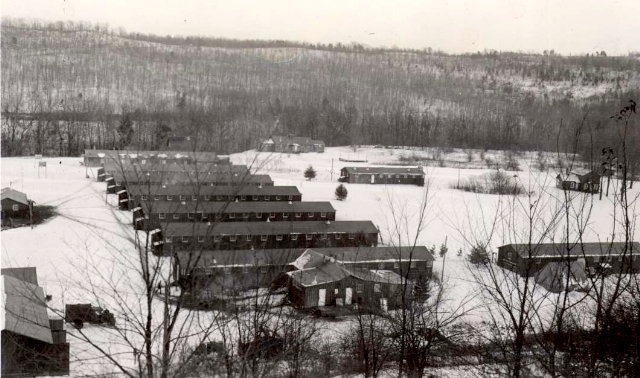 This is the list of the Civilian Conservation Corps camps that existed in Letchworth State Park during the Great Depression. 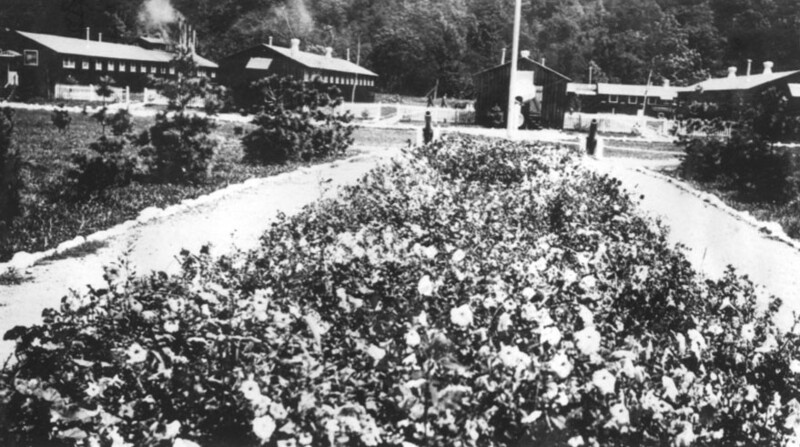 The information is taken from the records of the Genesee State Park Commission. 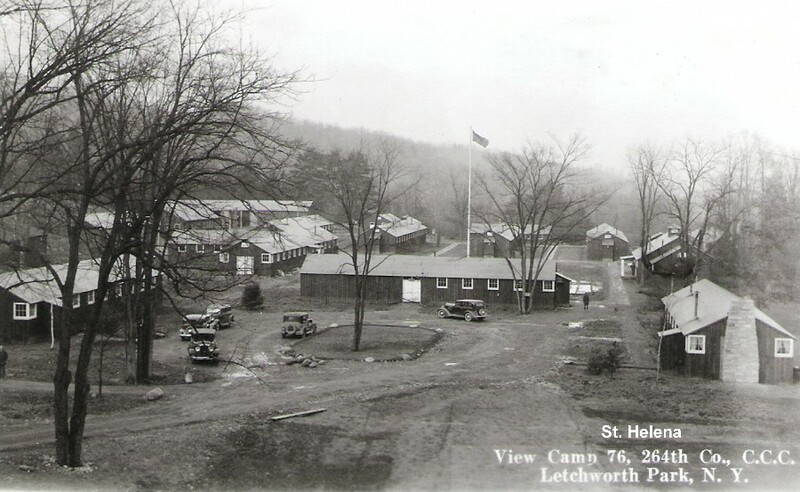 See our Glimpse page on the CCC, our Pieces of the Past and Historic Photo Album for more information on the CCC program in Letchworth Park. 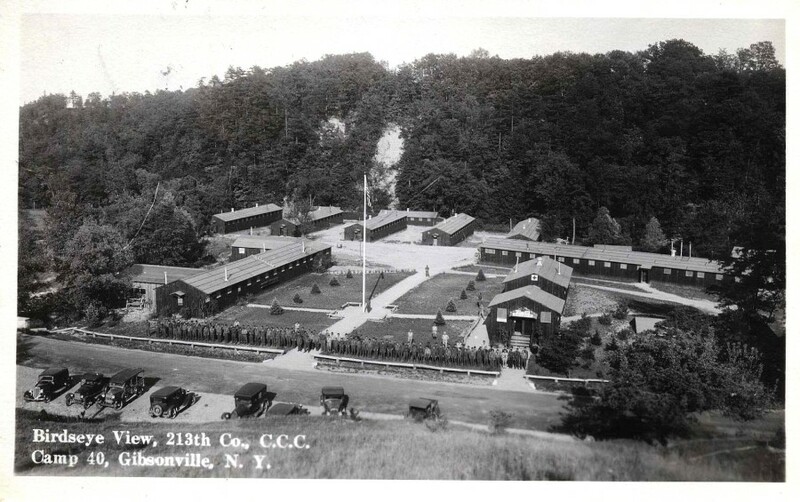 Also - Camp 53 at Hamlin Beach State Park was also within the Genesee State Park Region. It opened in May of 1935 and was officially closed in August on 1941.